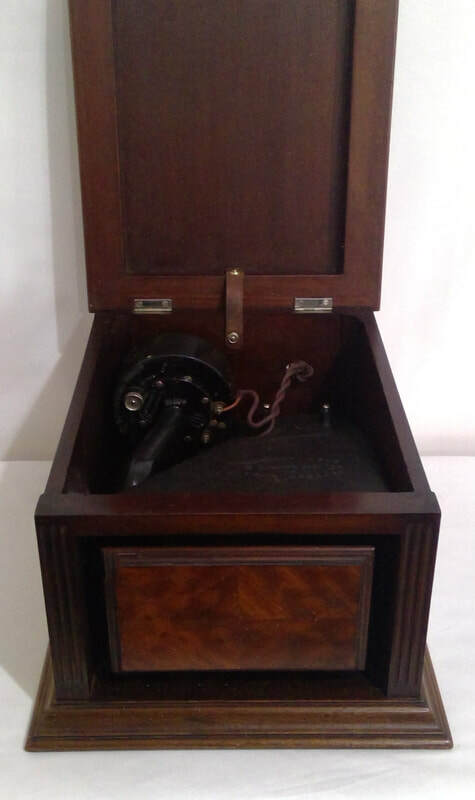 1925, model Cabinet Loud Speaker, folded horn, manufactured by Brown, S.G. Ltd, Great Britain. 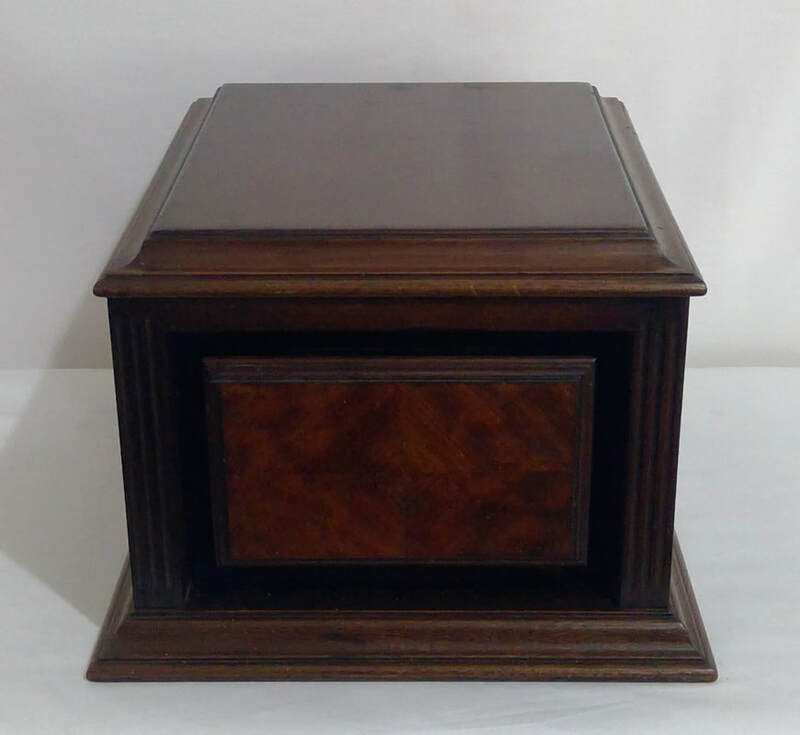 The style is a box table, in a solid mahogany case construction with lift up lid. Dimensions (HWD) 200mm x 290mm x 350mm. 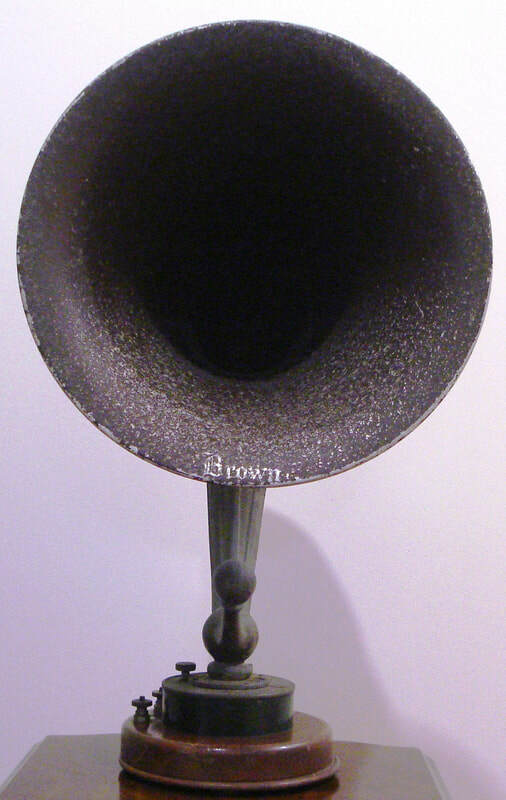 ​1924, model H1, horn loudspeaker, manufactured by Brown, S. G. Ltd, England. It has metal horn with wooden base. Dimensions Height 530mm x Diameter 305mm.